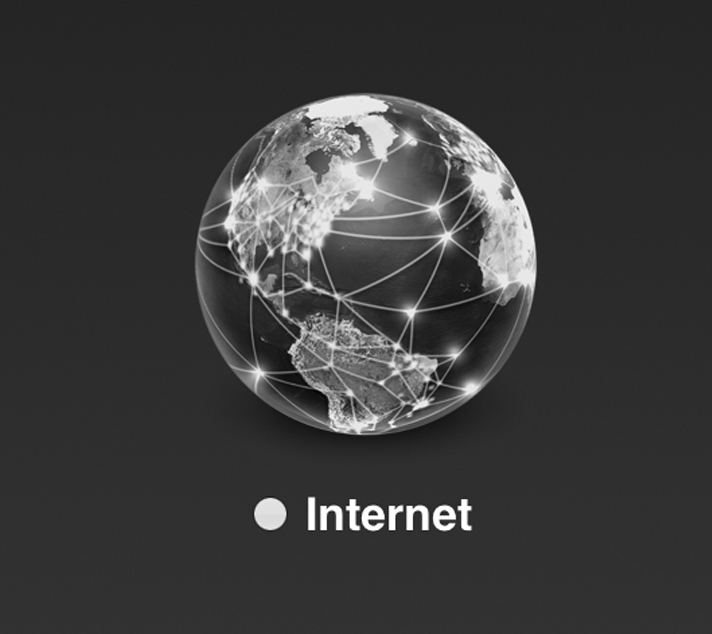 Internet connection, It's your business lifeline to the world. Are you over spending? - Sewelltech, Inc.
Internet connection, It’s your business lifeline to the world. Are you over spending? Your Internet connection is one of your most vital business tools. It’s your business lifeline to the world. You need it to communicate with customers, make and receive orders, send and receive emails quickly. Time spent waiting to download files or for web pages to load equals lost productivity. Even worse what if you are over paying for inferior service? In 2015 Sewelltech worked with several internet and telephone providers to save some of our clients up to 60% per month on their internet and telephone service, and in all cases we able to get better service, faster internet at a better rate. Client’s current contract was coming due and the were looking to renew service, they asked to look over the quotes they were getting and to give them feed back. I about fell out of my chair when I saw that, a 1.5 meg internet connection and 6 phone lines for almost $450 a month plus taxes and installation fee. I looked at their usage and did a needs evaluation. With that data we figured out that their phone usage was very low but that they were experiencing lots of pain with slow internet when they went to upload large file to their vendors. I sourced a competitive quote form one of our preferred vendors for 10×2 internet service and 4 phone lines. NO installation fee. And I didn’t even factor in taxes which would be several hundreds more in saving.